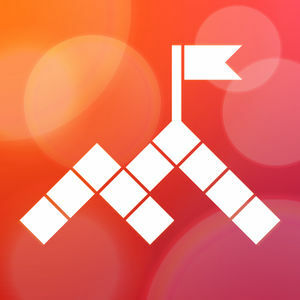 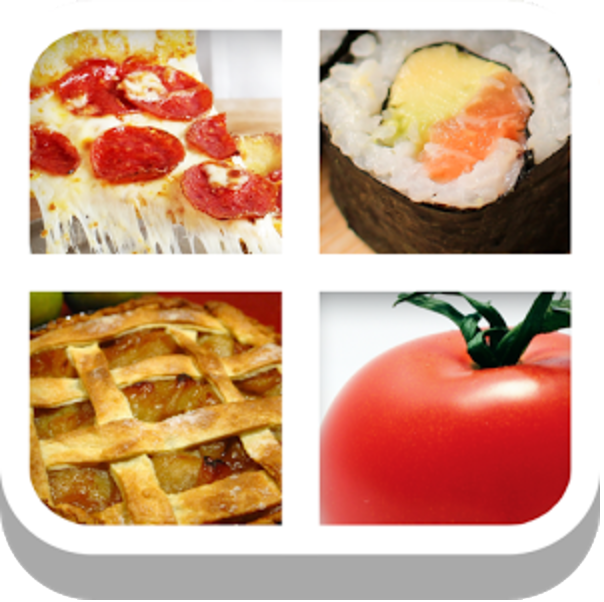 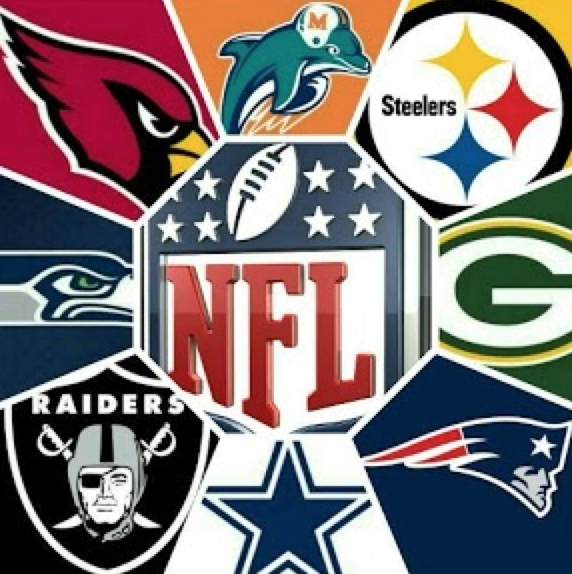 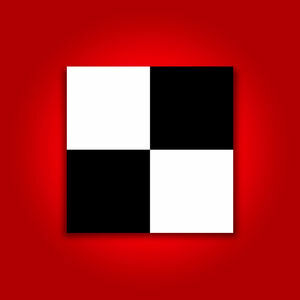 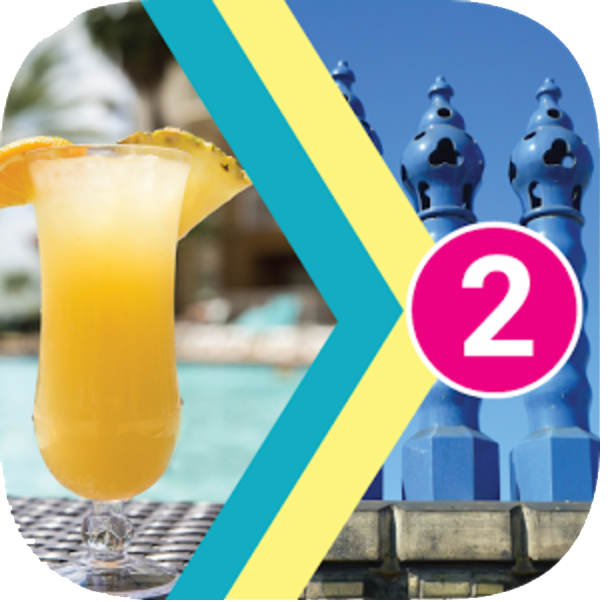 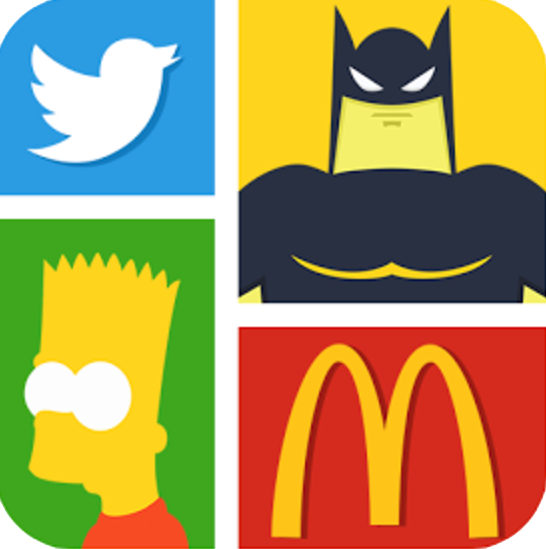 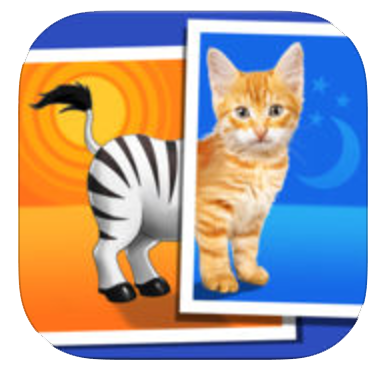 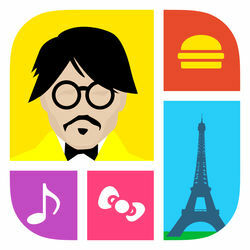 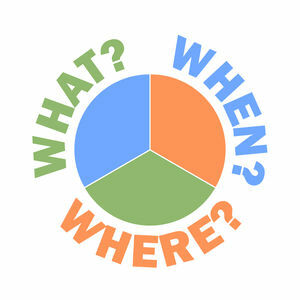 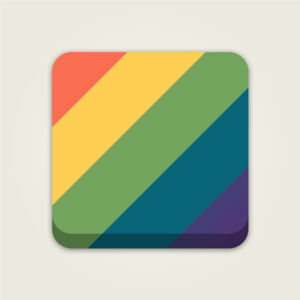 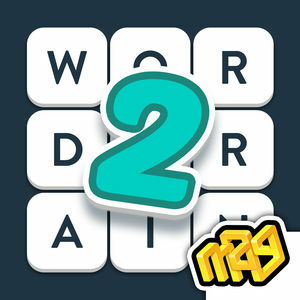 We have 389 levels answers organized in 22 categories for this game. 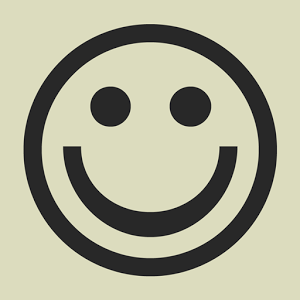 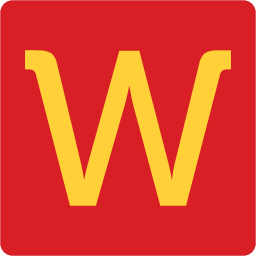 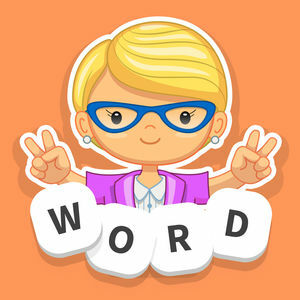 Thank you for visiting our site and welcome to the answers page of WordWhizzle Connect. 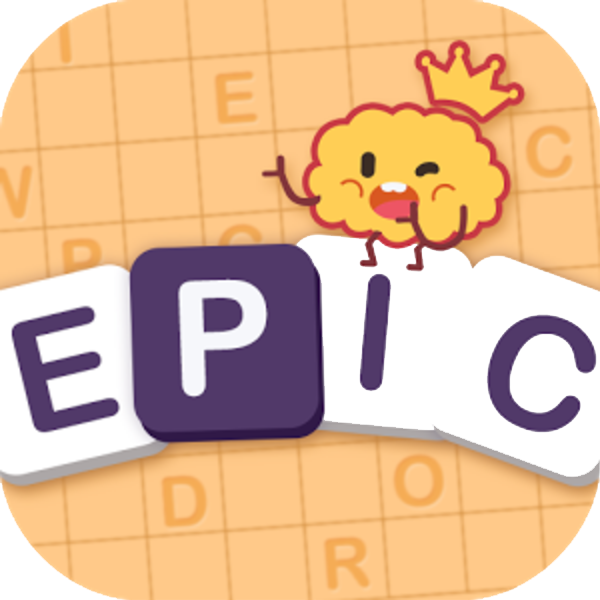 This is a very nice game by Apprope, the same creators of other hit games like WordWhizzle, WordBubbles, WordWhizzle Search and many more. 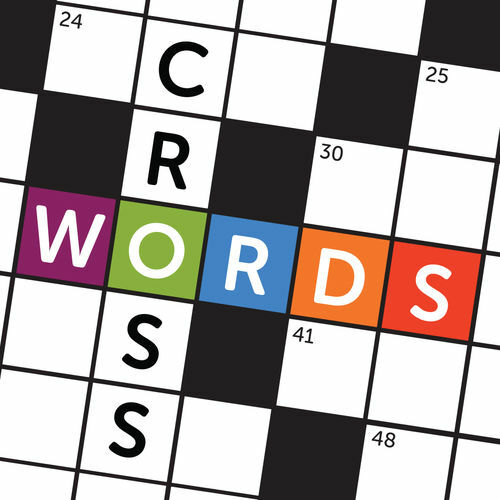 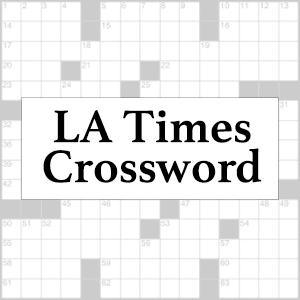 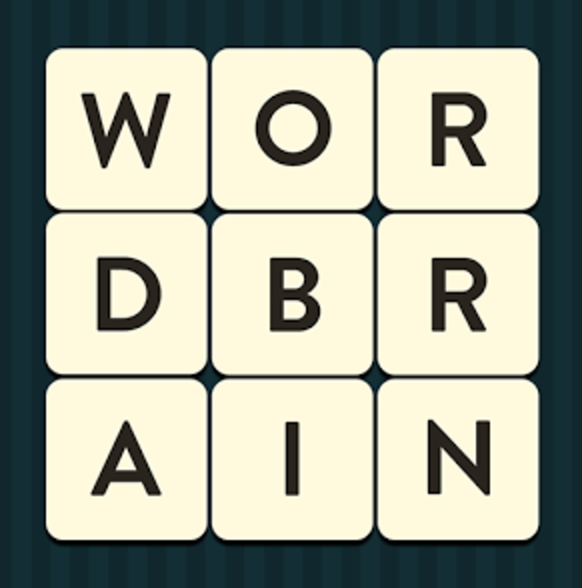 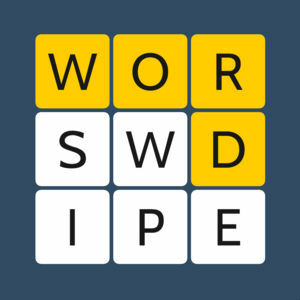 Below we have highlighted the answer for WordWhizzle Connect Almost Painless - Level 51. 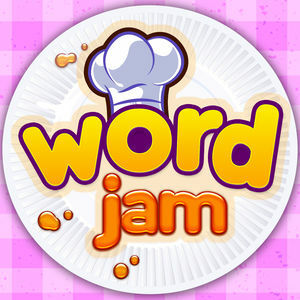 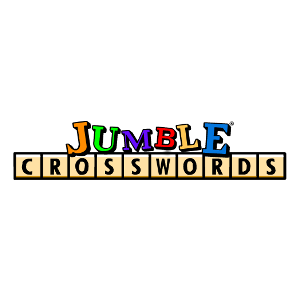 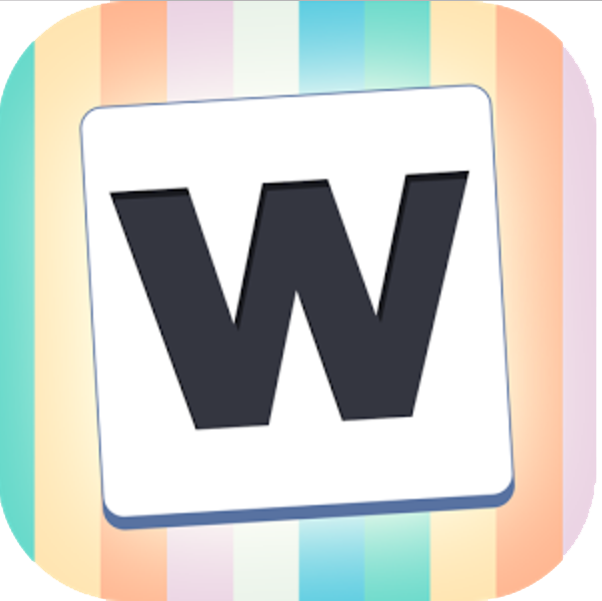 For other levels visit make sure to check WordWhizzle Connect Answers, where we will keep uploading levels as they are added. 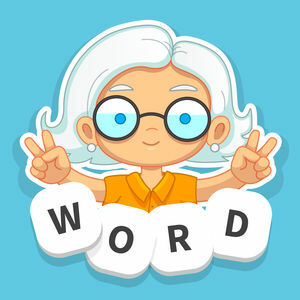 Welcome to our guide page for WordWhizzle Connect Answers. 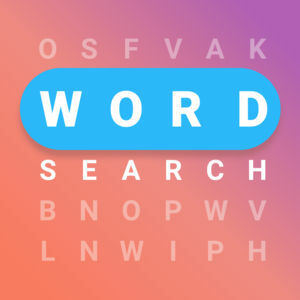 This is yet another awesome word search game by Apprope, the creators of many other hit games like WordWhizzle, WordWhizzle Search, WordBubbles and more. 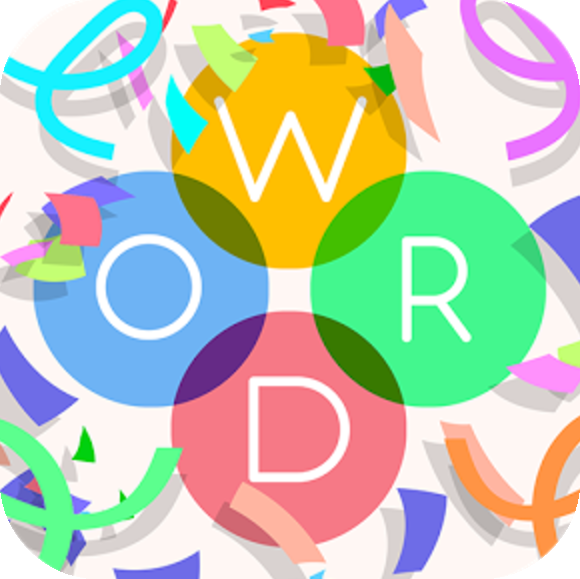 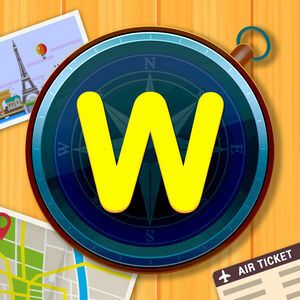 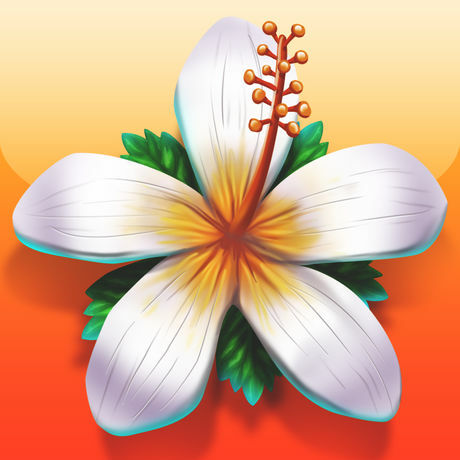 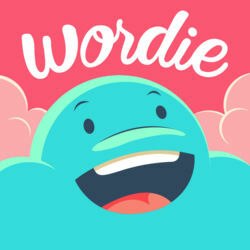 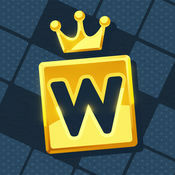 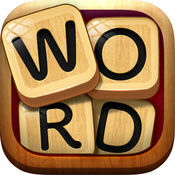 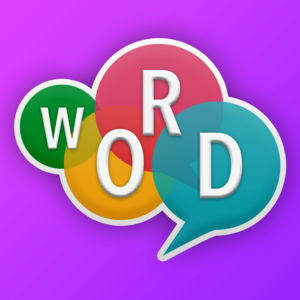 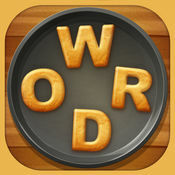 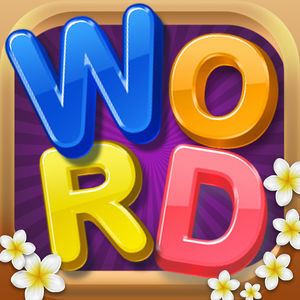 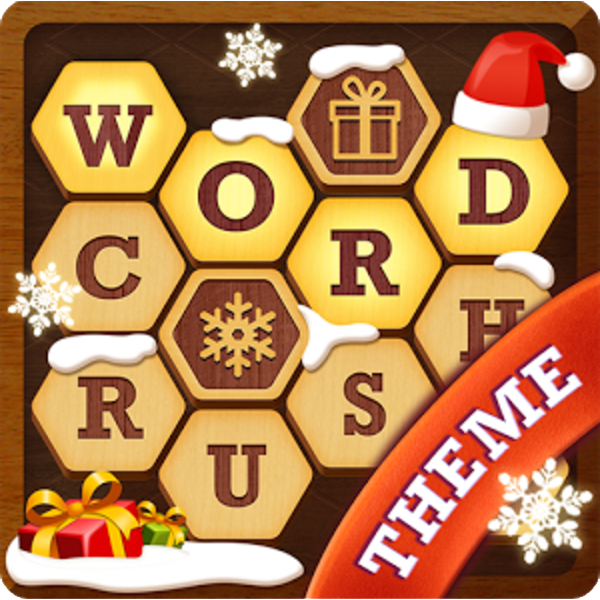 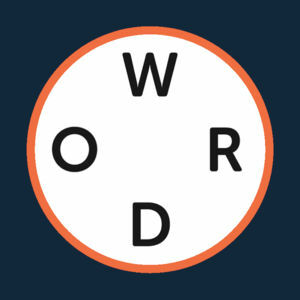 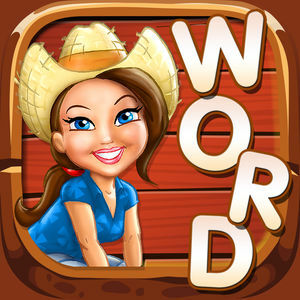 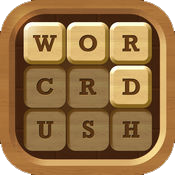 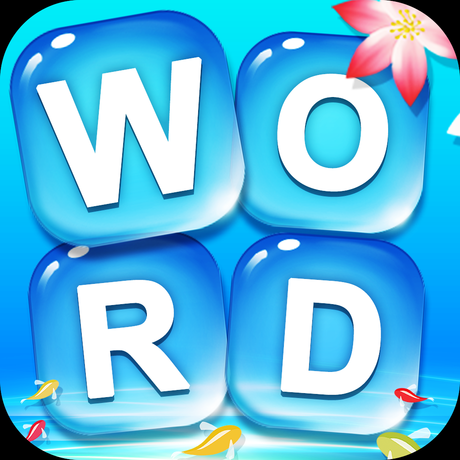 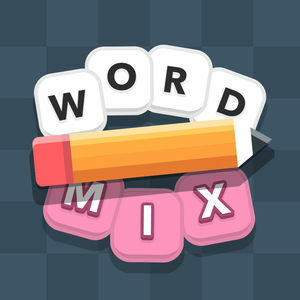 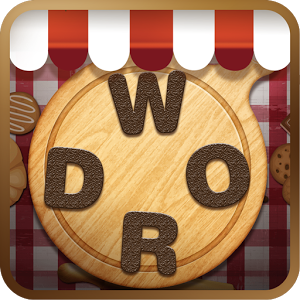 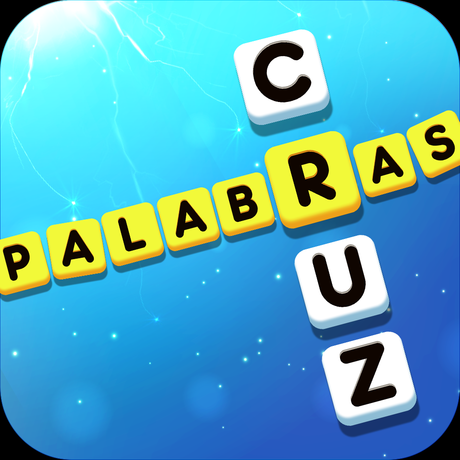 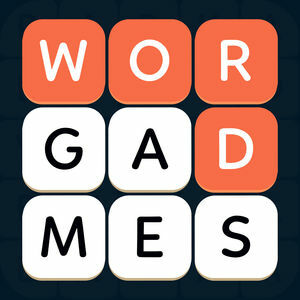 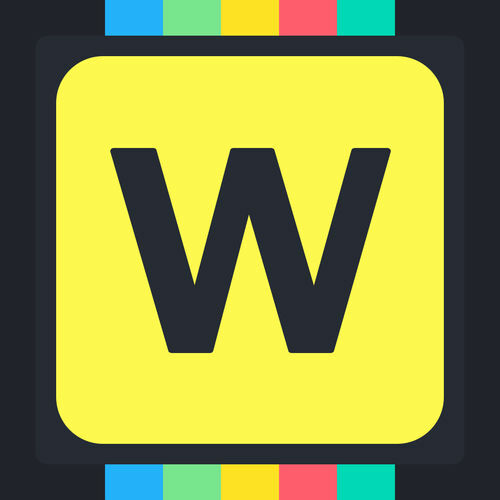 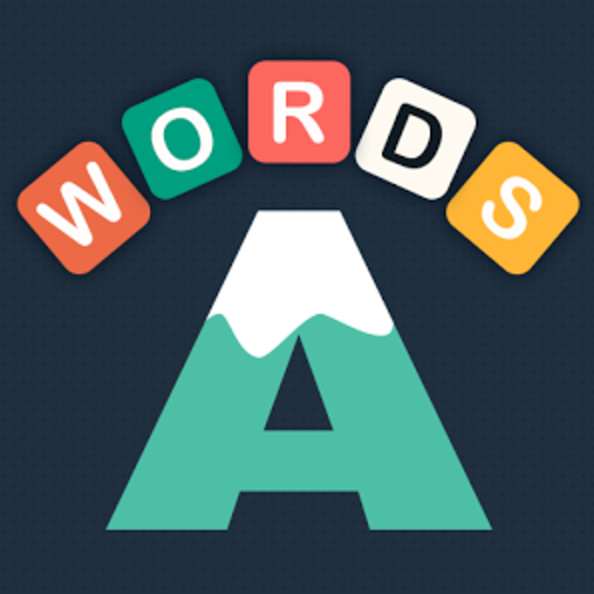 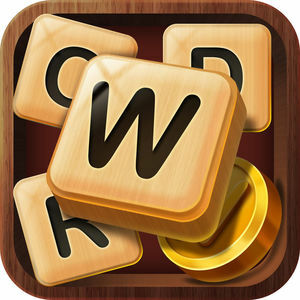 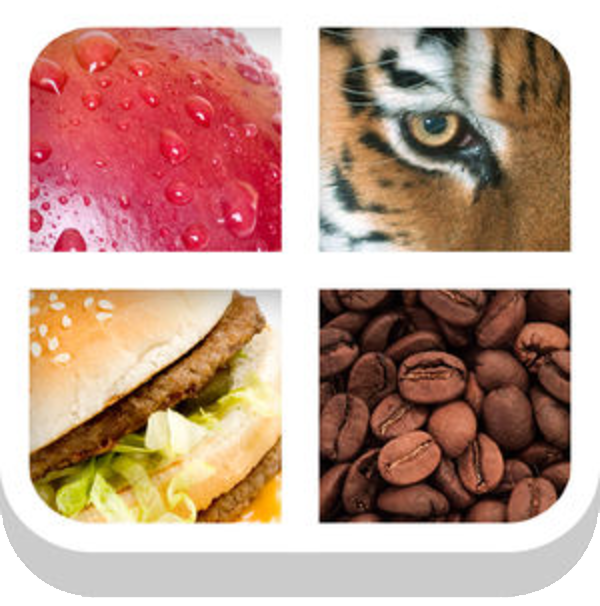 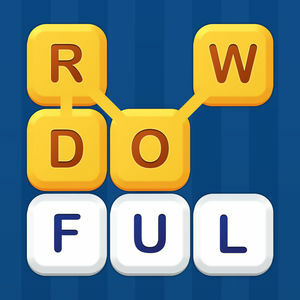 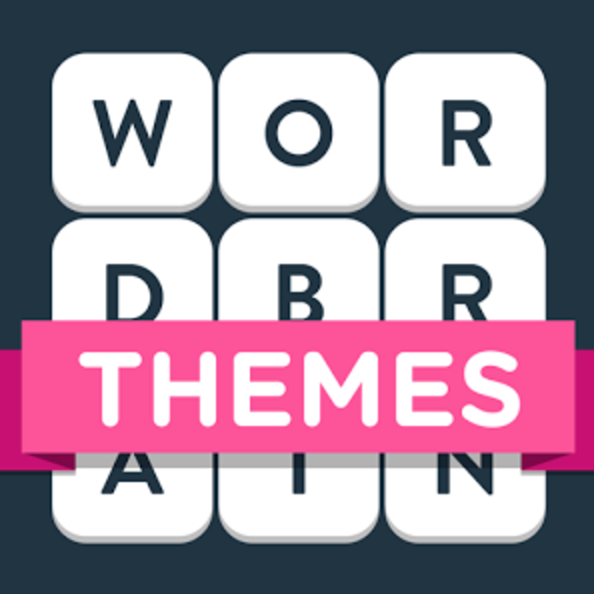 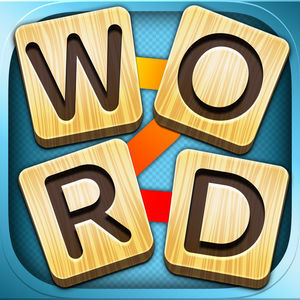 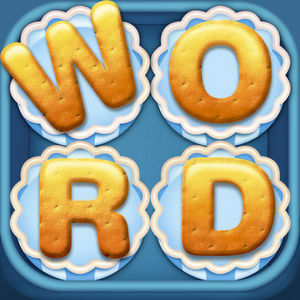 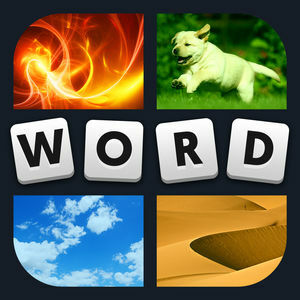 WordWhizzle Connect is a completely free to play word game that will get your brain working and will make you a true master of word puzzles. 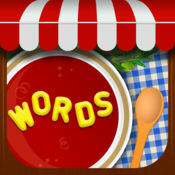 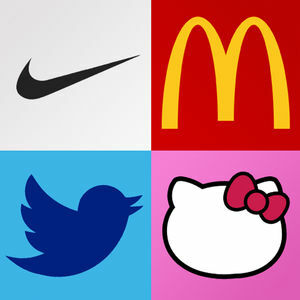 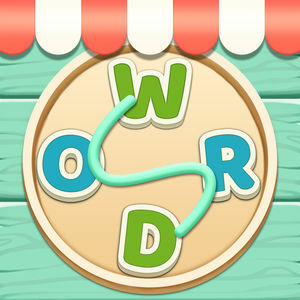 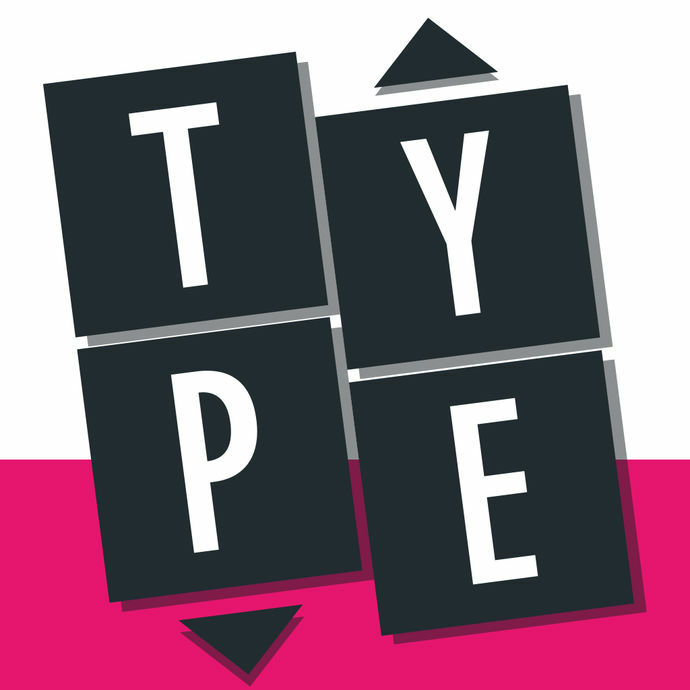 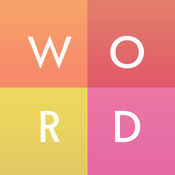 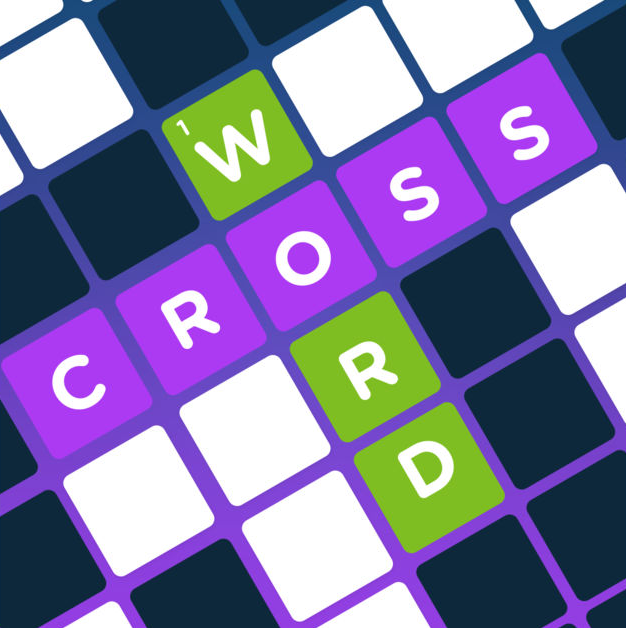 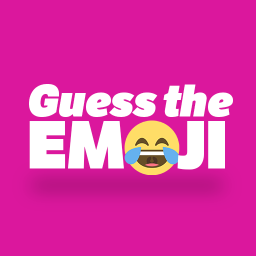 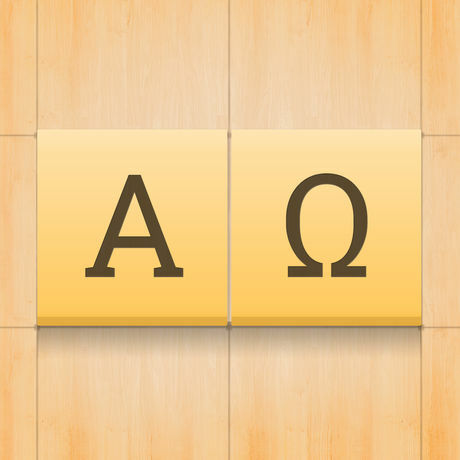 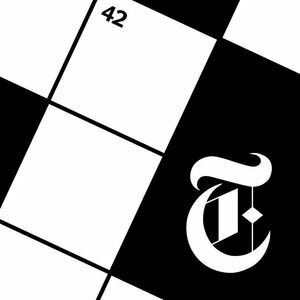 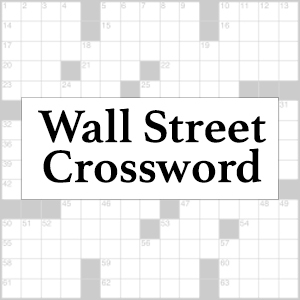 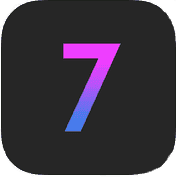 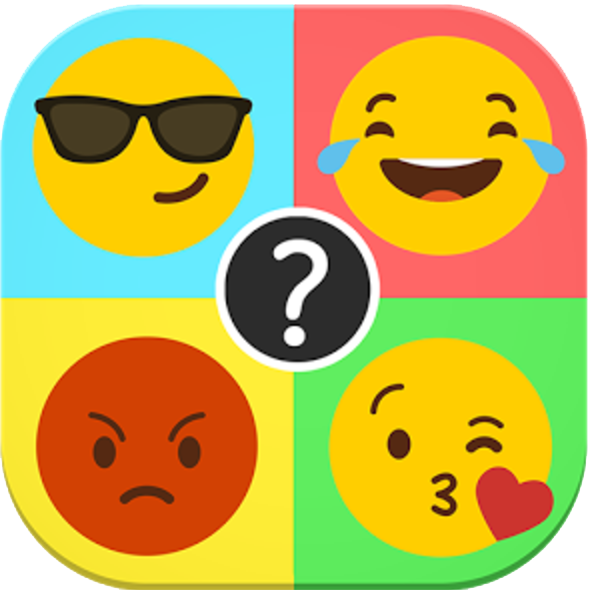 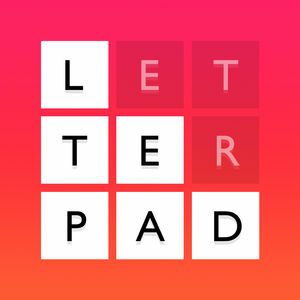 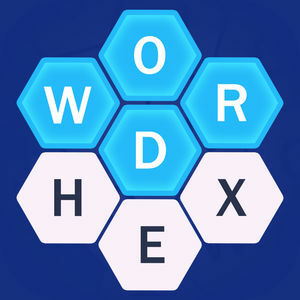 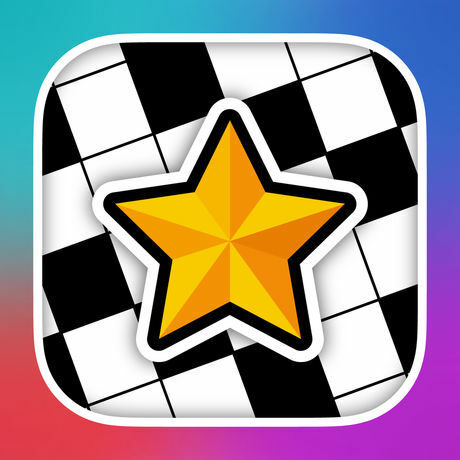 To solve a level you must guess the hidden words by swiping to connect letters on the screen and forming the correct words, organized in hundreds of levels. 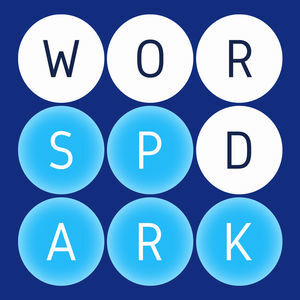 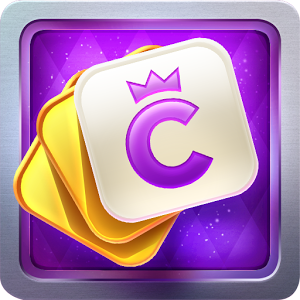 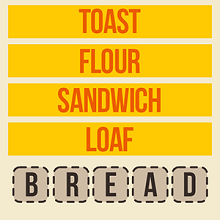 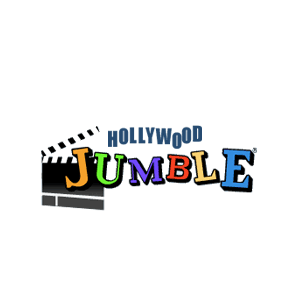 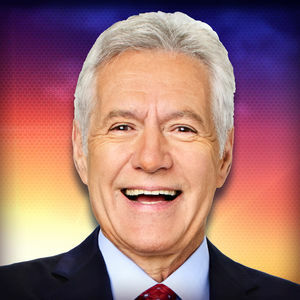 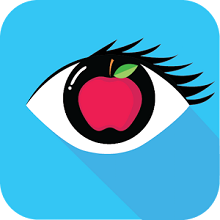 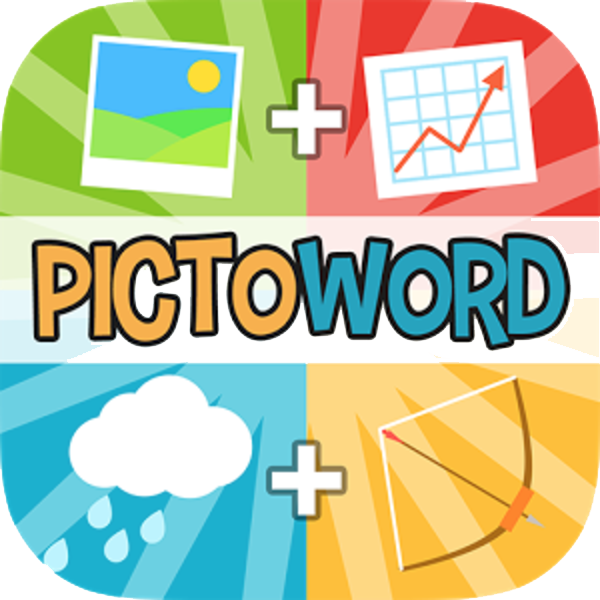 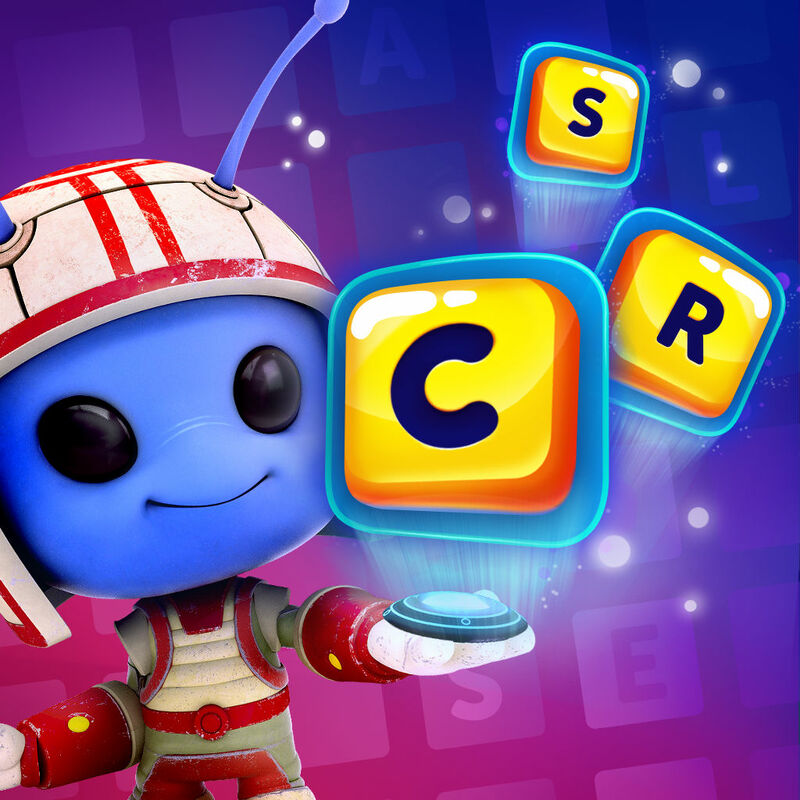 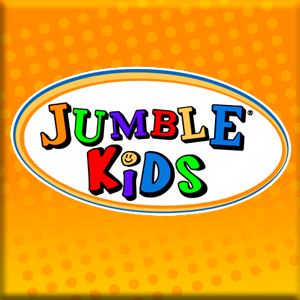 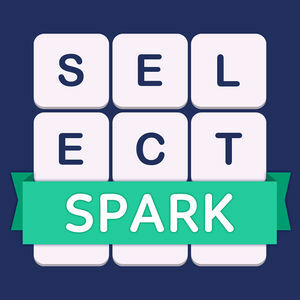 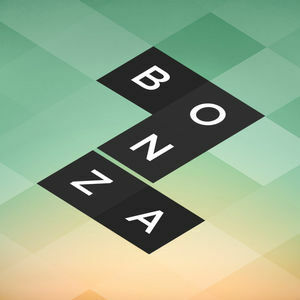 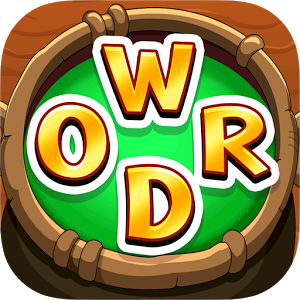 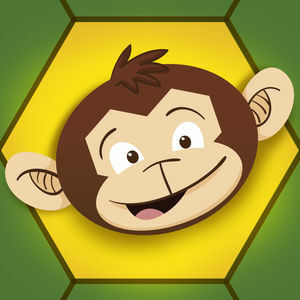 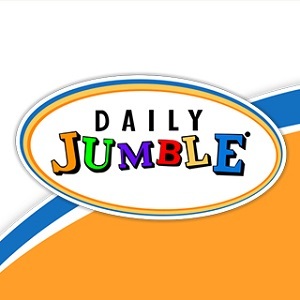 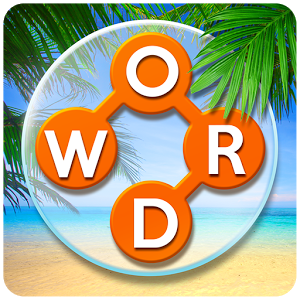 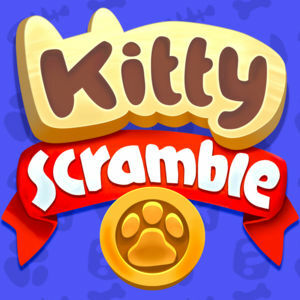 It's a fun way to improve or refresh your dictionary and puzzle solving skills and if you are done with all normal levels there are free daily puzzles available to play as well. 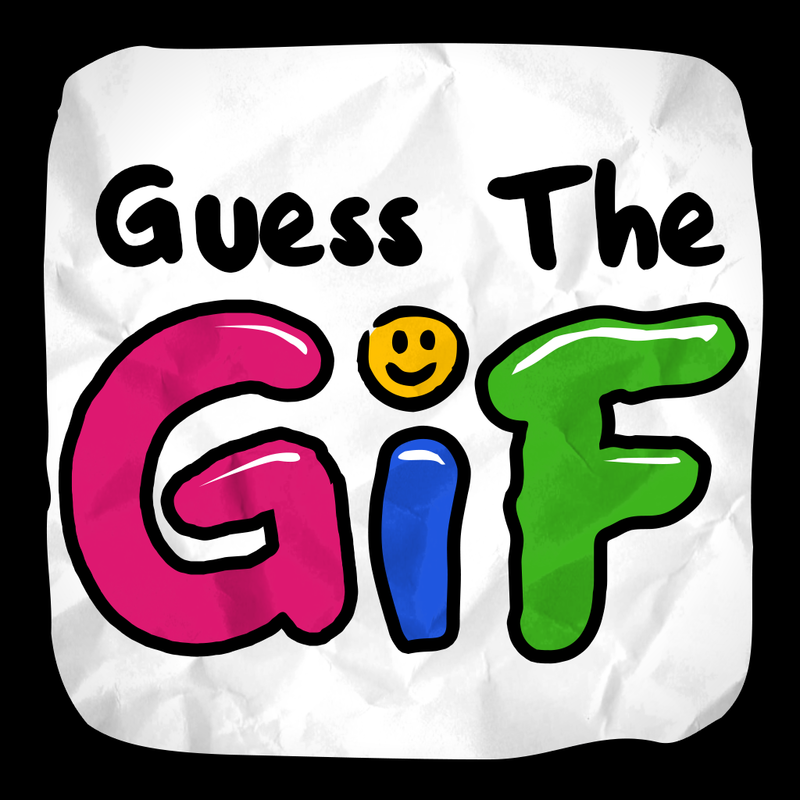 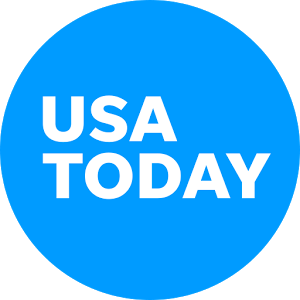 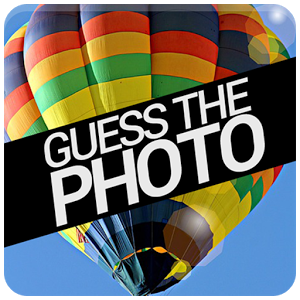 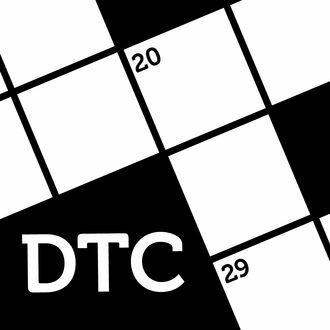 You can also make use of a limited number of hints, but these are rarely enough. 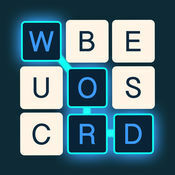 Got stuck on a puzzle? 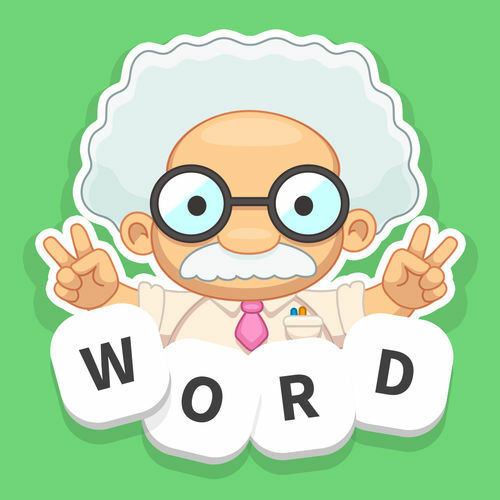 No need to worry, we have solved all the levels published so far and compiled the solutions on the page WordWhizzle Connect Answers, so make sure to check there for the correct answer.